44 What is media relations? “News Reporters and a TV Cameraman” by Digital Vision is licensed under CC BY 2.0. 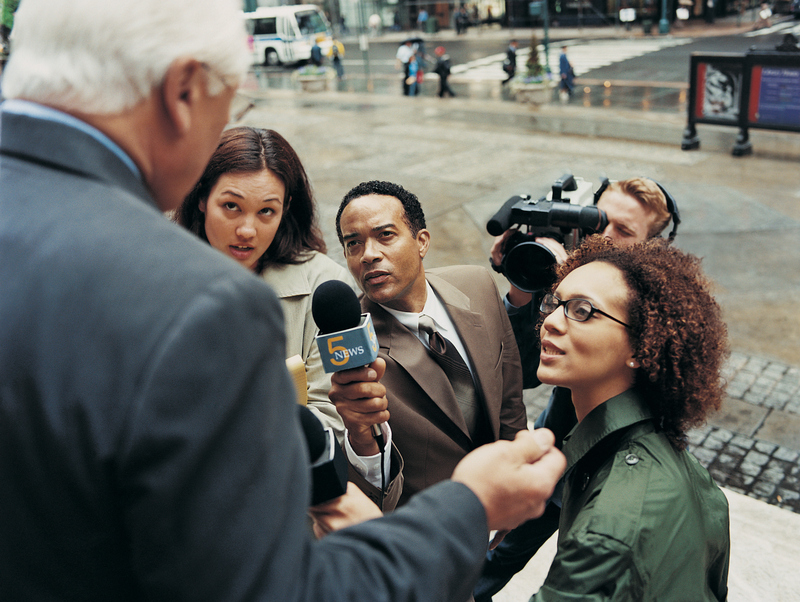 A large part of the public relations profession involves working with the media. Public relations seeks to garner publicity that benefits a client. Mass media is the preferred channel for reaching out to the public because audiences view media coverage as more credible than traditional advertising or promotional efforts. Therefore, learning how to develop and manage relationships with reporters and editors is critical to your outreach strategy. Media relations refers to the mutually beneficial relationship between journalists and public relations professionals. One of the biggest benefits for journalists is the easy access to story ideas and sources. As previously discussed, reporters spend a large amount of time and effort gathering information in order to write a story. Working with public relations professionals cuts down on the time needed to look for sources and other information to validate an article’s content. Public relations practitioners benefit from media relations because it secures free publicity and promotion for a client. By using media as a promotional tool, they are able to reach a large audience without high costs.